Looking for a job can be a challenging task with so many considerations at hand. Most people can’t seem to find the right company, fit the qualifications, or get past the interview stage. It’s true that first impressions last, and when you are only allowed a few seconds (or minutes, if you’re lucky) with your potential employer, it’s important that you make the most out of it by bringing your best foot forward and using all the tools to your benefit. 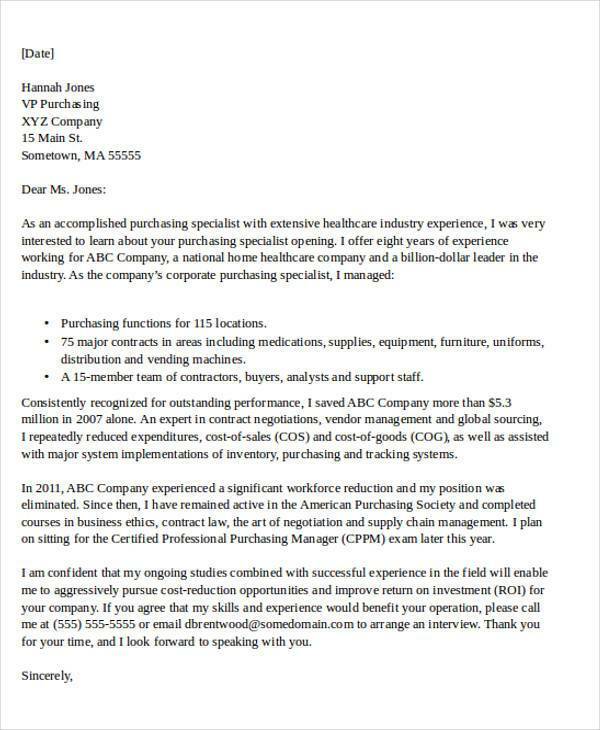 Luckily, there are a lot of job letter templates that are easy to customize and available for download over the Web. 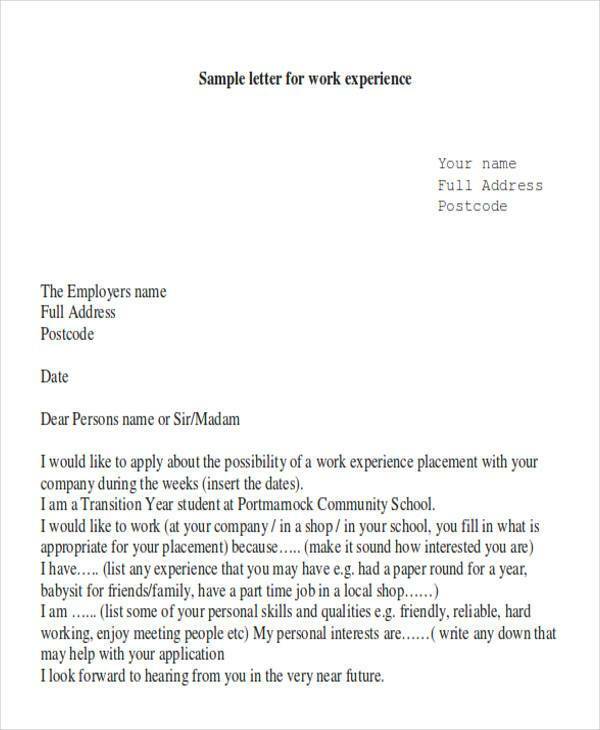 Job application letters and job cover letters could make or break your chances of getting hired. 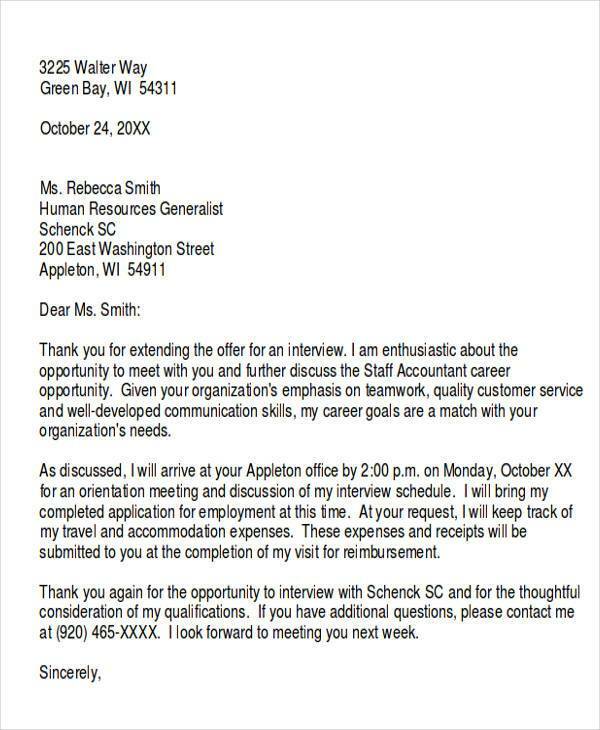 Coupled with a stellar resume, the right cover letter could land you that interview and eventually get you that job offer. 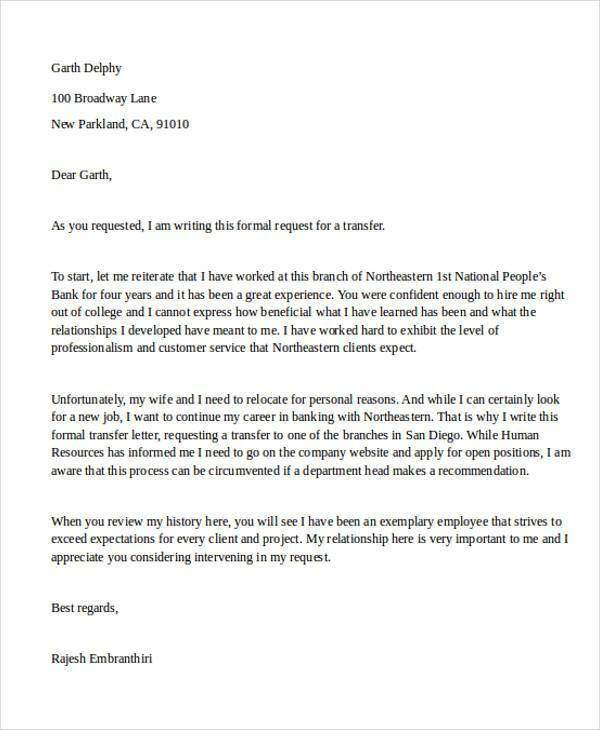 There are companies that are very particular with their potential employees’ ability to communicate, whether through personal correspondence or through writing; and it is important that you show ample skill in this department to gain their confidence in your abilities as a potential employee. Templates could help you get your formatting and layout right, but at the end of the day, your content will give you the edge from the rest. 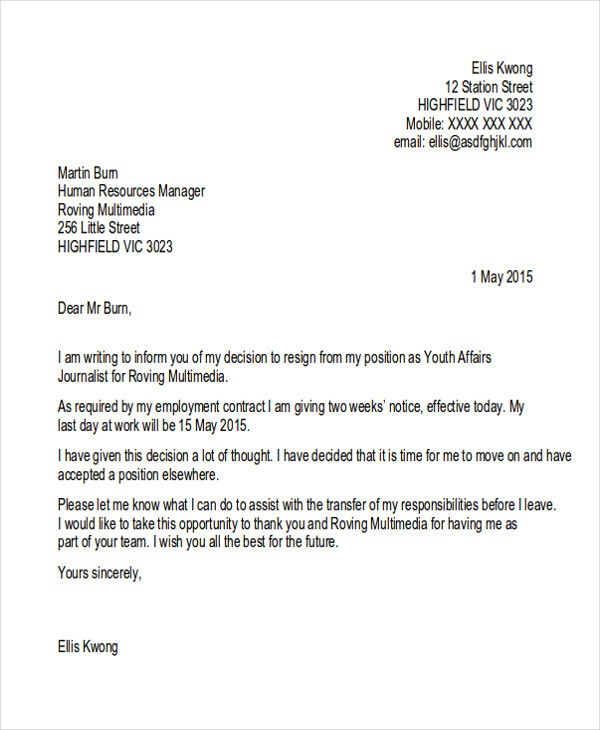 Plan what you are going to include in your application mail and how you are going to enumerate them. 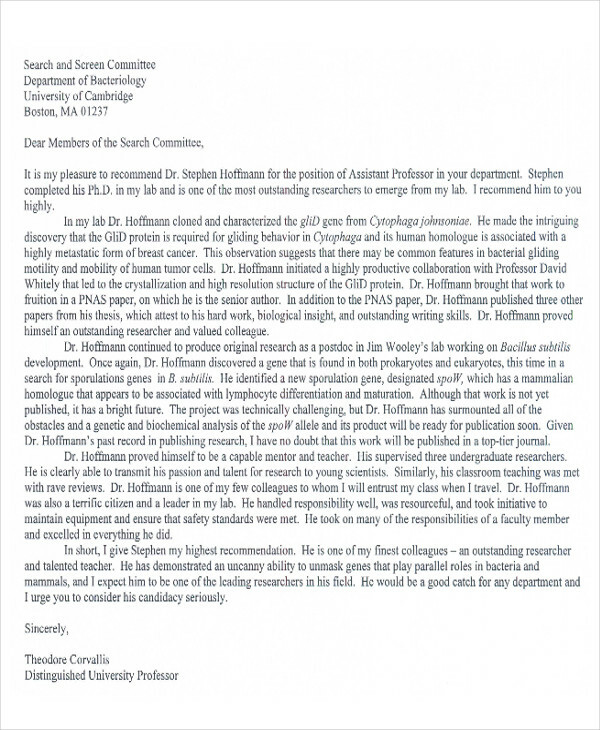 The actual process of creating the letter is a challenge, and planning what information you are going to put will help you in speeding up your writing. Start by thinking of skills, experience, and traits you want to highlight, then add more relevant information that would give you higher chances of getting hired. This is important because it allows you to see the outline of your letter before even having to write it. Aside from the obvious proper spelling and grammar practices, it is important to use professional and concise words in creating your letters, to prevent misunderstandings. Avoid the use of profanity, expressions, slang, or jargon that may be hard for the employer to understand. Never assume that they know what you know, so try to keep your language as understandable as possible. This is significant because your potential employer is not going to want to communicate with someone who is hard to understand. 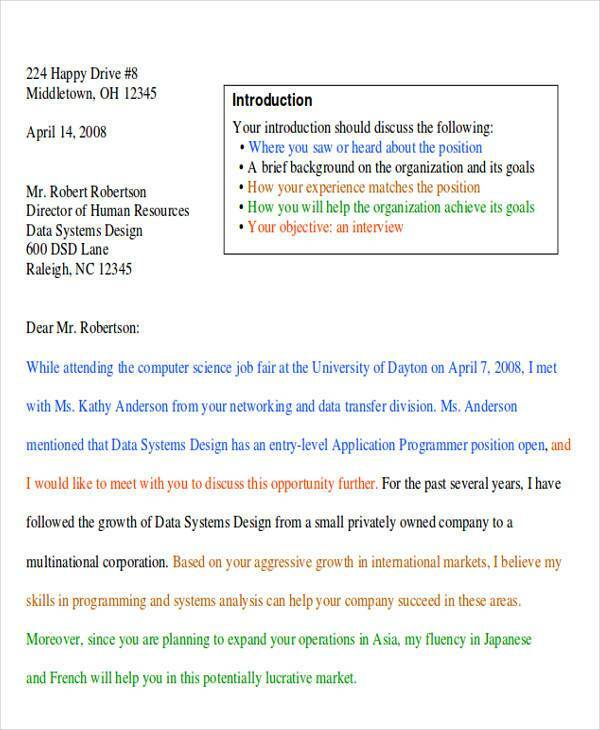 Don’t make the mistake of writing a 2-page essay on why you should get hired. 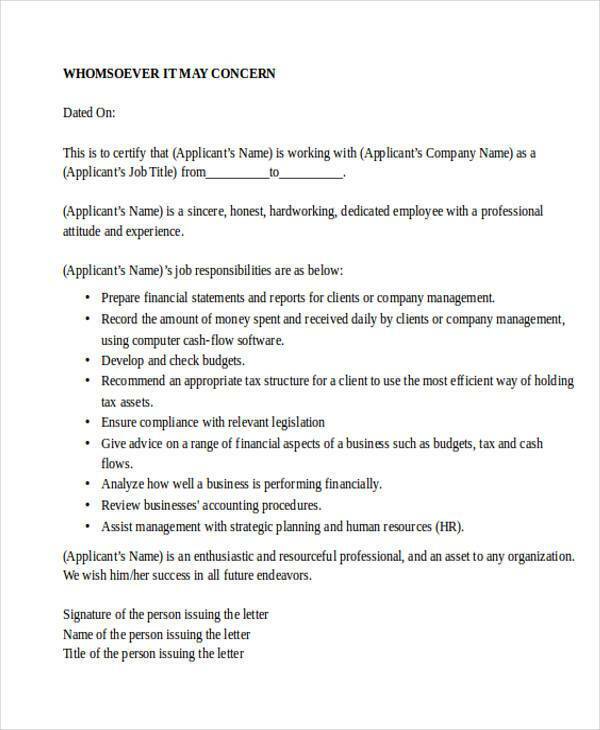 If you are truly the right person for the job then show your skills to them by reducing your 2-page work and life experiences into a few paragraphs. 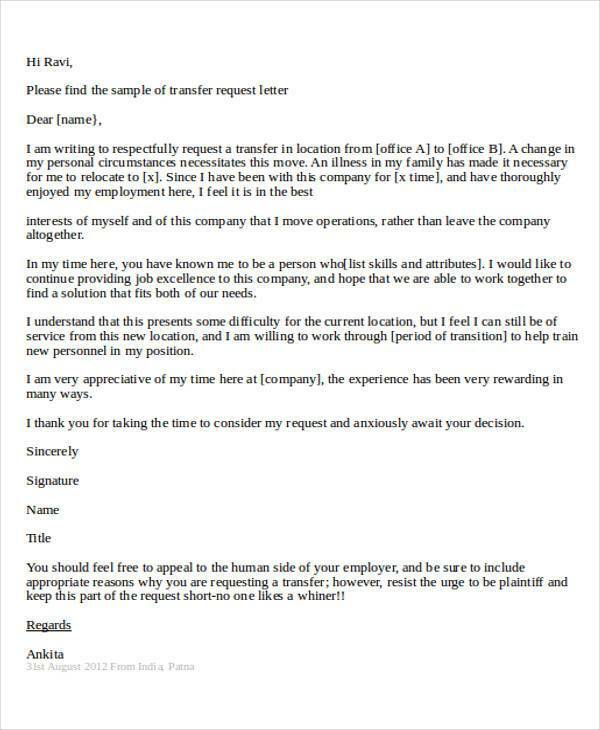 This is essential because the your potential employers or their human resources or HR department doesn’t have a lot of time to spare, going through each and every letter that is sent into their company. 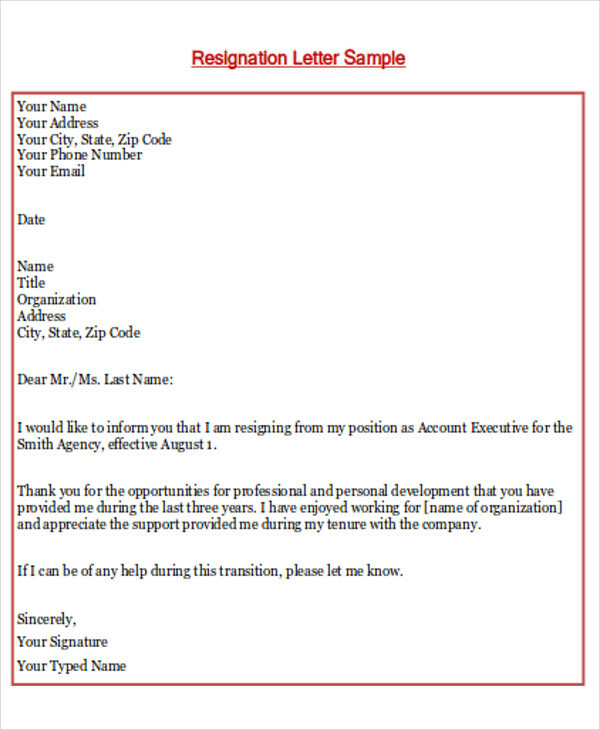 Customize your letter according to the kind of company you are sending it to. If you are sending your application to a company in the information technology or IT industry, then only talk about relevant skills, trainings, or experiences in the industry. If the job advertisement has shown you that they need or appreciate specific traits, then it would work in your favor to mention that you have these. 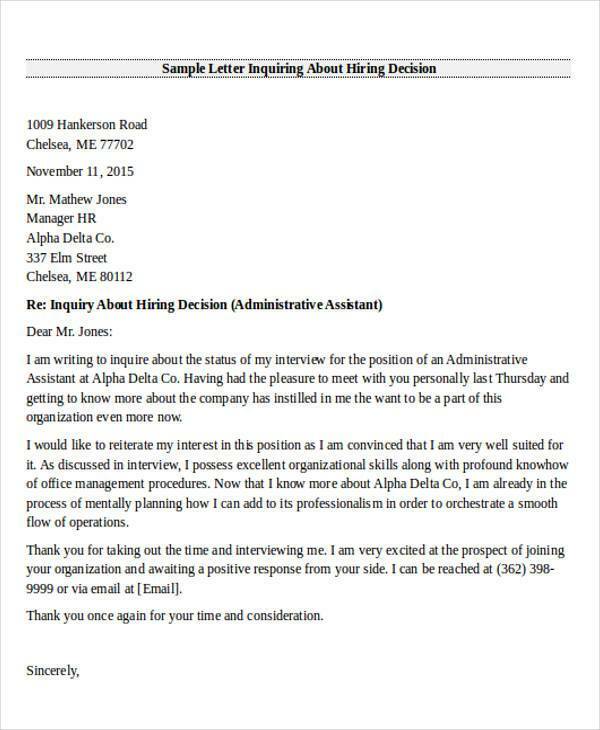 This is important to remember because, while companies want to know all about your work experiences, your cover letter should only contain information on why they should even take a look at your resume in the first place. 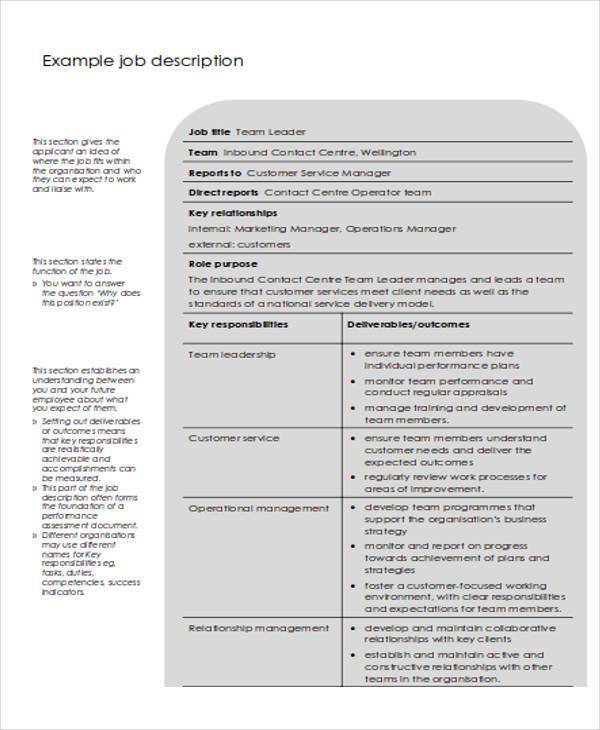 Sort out your skills and proficiencies and compare them with the requirements of the job. 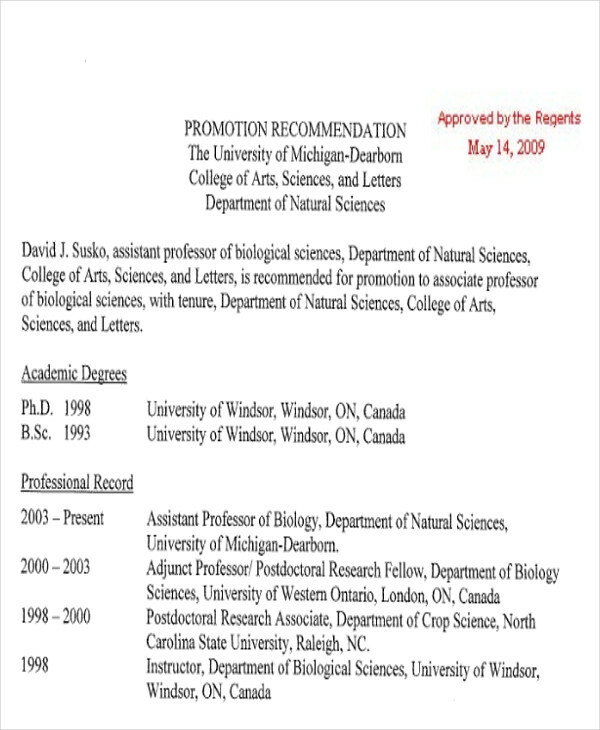 First and foremost, make a table with 2 columns (whether you do it on pen and paper or through a word document is up to you), and label the first one “requirements” and the second one “competencies.” Check which qualities and prerequisites are close to the traits you consider your strengths and highlight these in your letter. This is important because it allows you to understand what keywords would make your letter more interesting than the rest. 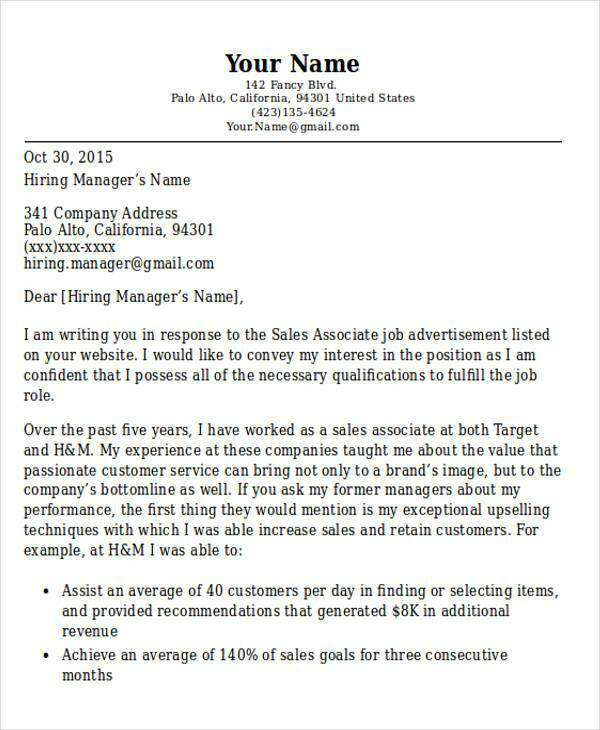 Introduce yourself, even if the letter already has your name at the top. Imagine you are going into an interview and the HR is just sitting at the table, not saying anything. The first few words that would come from your mouth would be a greeting and an introduction (name, where you studied, occupation, etc. 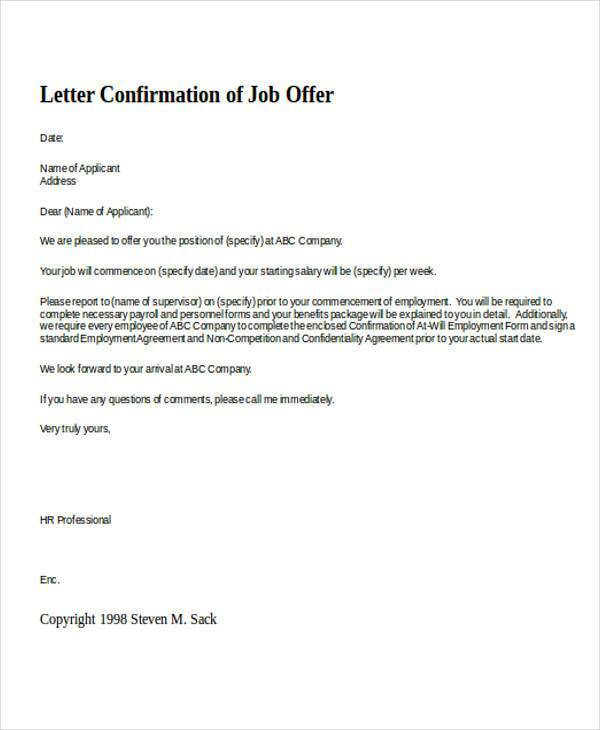 ), the same applies to a cover letter. Group together related skills and proficiencies. 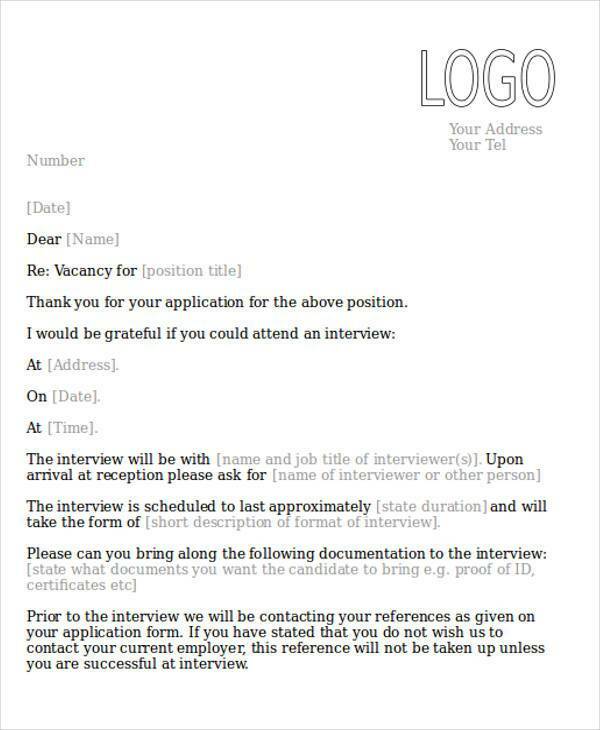 Writing an application letter is like telling a story, and in order to tell a good story that is easy to understand, there has to be coherence. 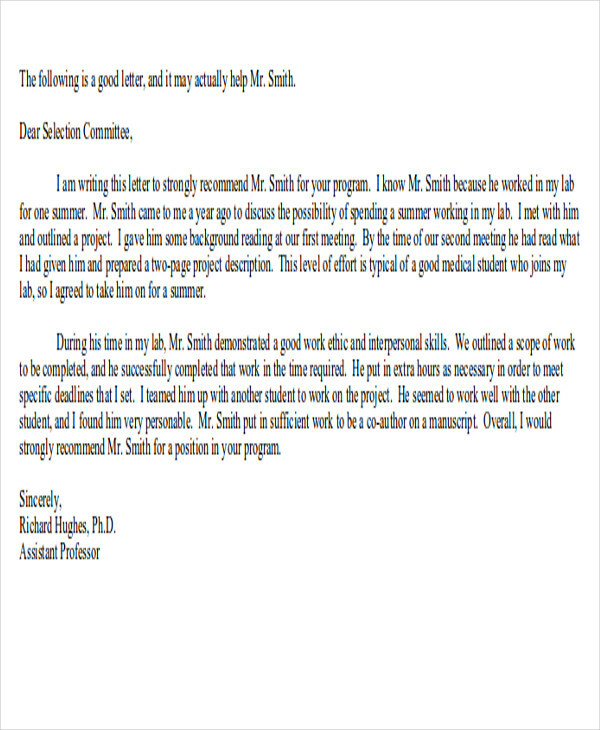 For example, your proficiencies include very good in math, compelling storyteller, master of the English language, has a 60 wpm (words per minute) typing speed and creates excellent articles. 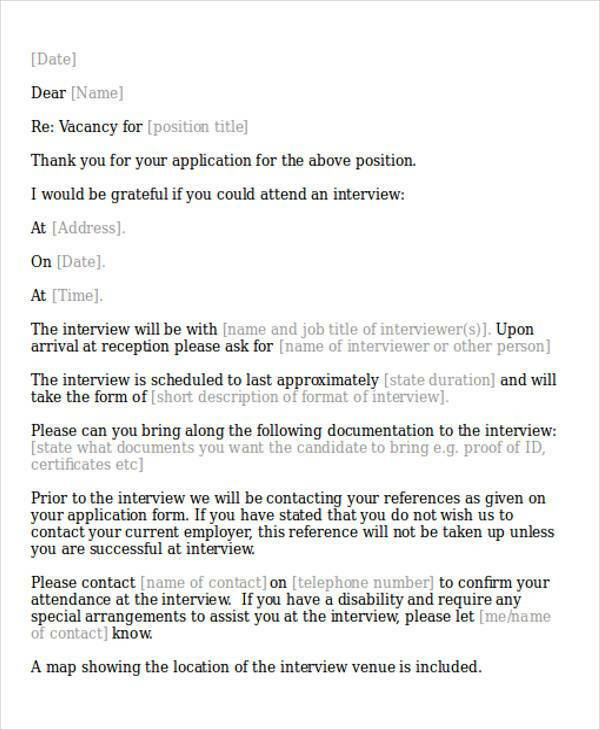 If you are applying for a writer job then it would be best to mention the language skills before the technical ones; whereas if you are applying for an accounting employment, the math and typing skills would matter more than the language ones. Grouping together related skills not only develop coherence but also provides opportunity for you to showcase your ability to organize various ideas into a single thought. Avoid mentioning jobs that only lasted for half a year. More than looking for the perfect candidate, every company is searching for the next employee that is hoping to stay in the company for a long while. If you have been company-hopping for the past years, chances are that the employer will assume you are just going to leave the business after one or two months. Aside from that, it creates a bad impression of you as an employee and as a person. 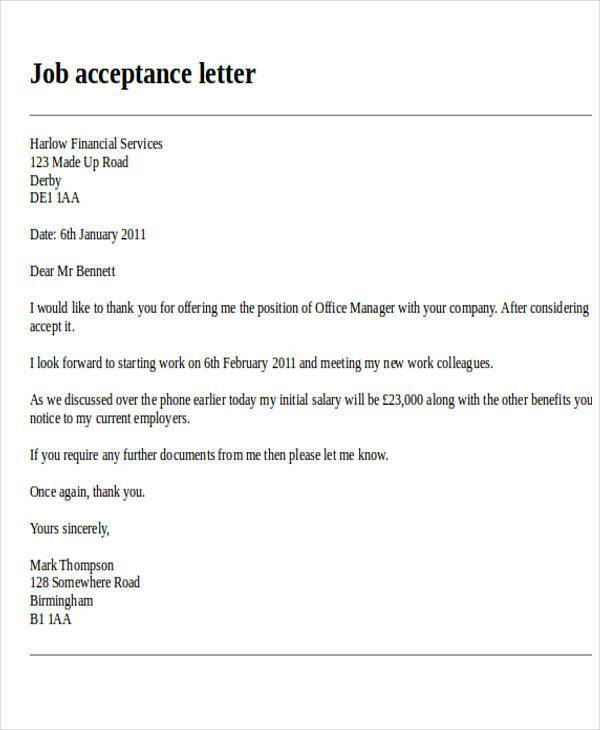 Even if this information is available on your resume, your cover letter doesn’t necessarily have to include it. 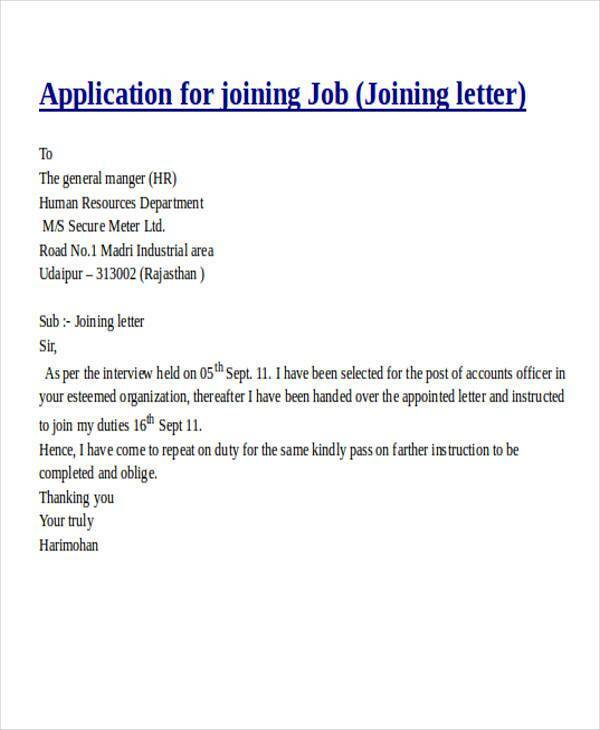 Job-related letters are not limited to application and cover letter formats for job hunters and potential employees. 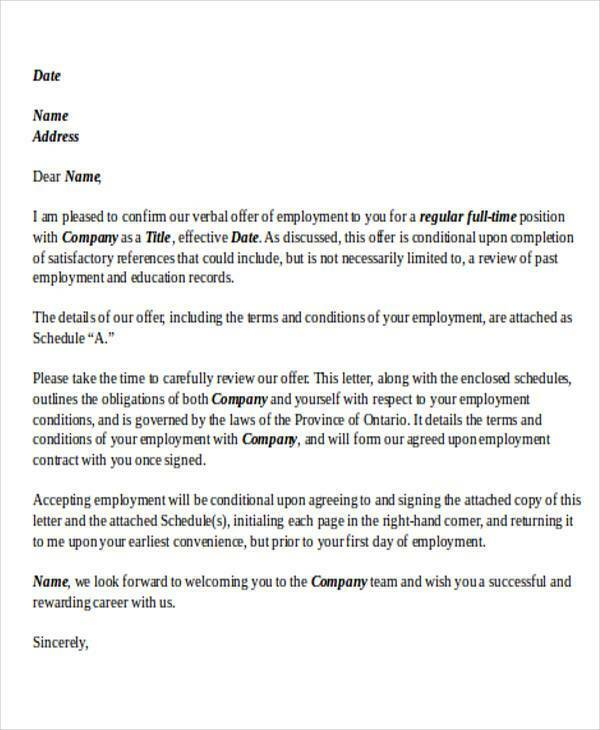 There are also interview confirmations, employment confirmations, employment description and offers, which can be used by companies in different industries. Regardless of whether your business or company is in the communications, technology, or finance business, written correspondence are helpful in communicating to your potential partners, employers and clients, and achieving your goals. Plan out the specifics of your message. Especially when you are going to create a letter that goes into a huge mailing list, planning gets you halfway there. Map out which letters go where and prioritize them according to deadline or time constraints. Know the complete details of the sender and recipients. 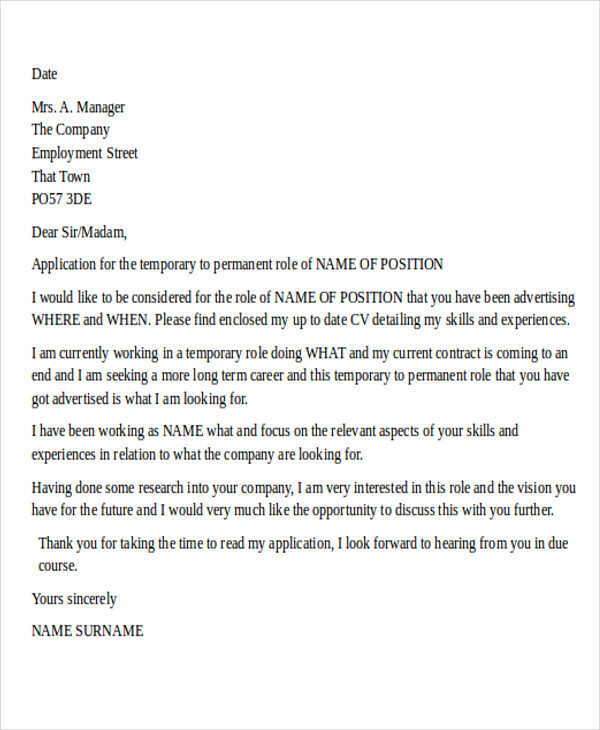 It is important to double-check the full names, titles, and company addresses. 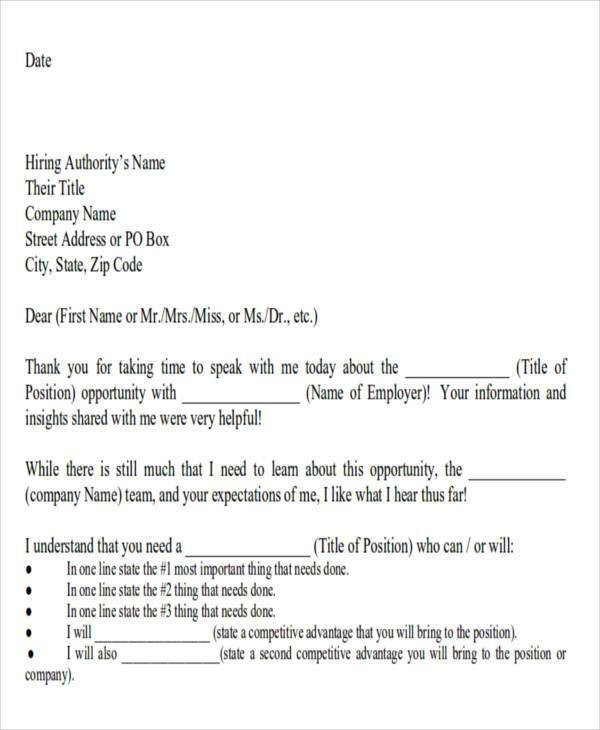 Most companies use their own letterheads or templates in order to save time. Taking note of details and specifics is a testament on your company’s professionalism and reliability. Understand the purpose of your letter. It is essential to know why you are writing as an employer, whether you are formally offering someone a job or a better position, or informing an employee of his re-assignment. 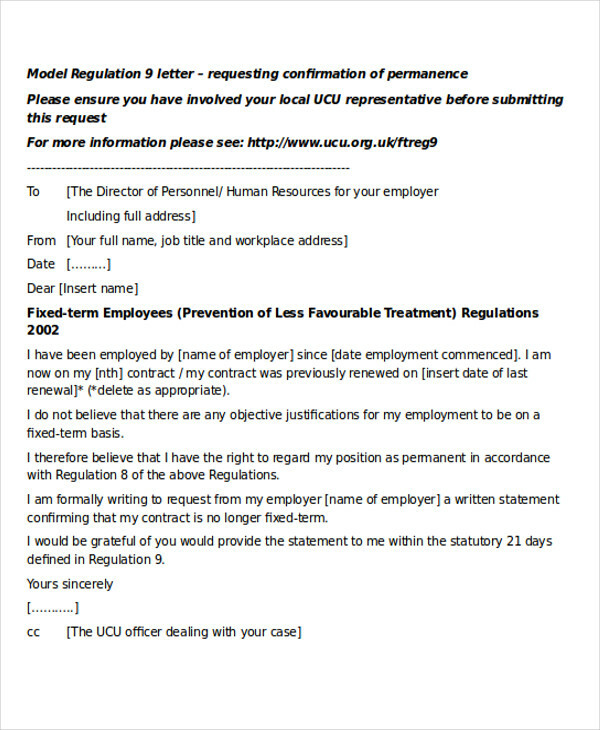 Knowing the reason behind the document helps you understand what kind of details are needed to be tackled or included in the letter. Find out whether the letter is time-specific or not. 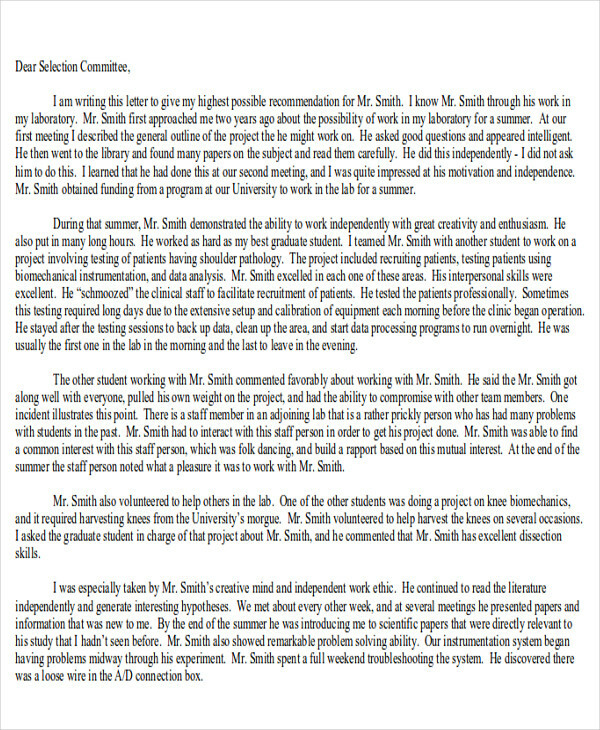 Letters that have deadlines, or those that need to be responded to are considered time-specific. Such letters need to be created quickly and sent to their recipient at the earliest possible time. The significance of knowing the time allowance for all the correspondence you are making is so that you can prioritize which letters you are going to send out first and which ones can wait. Know what your letter’s format should be. 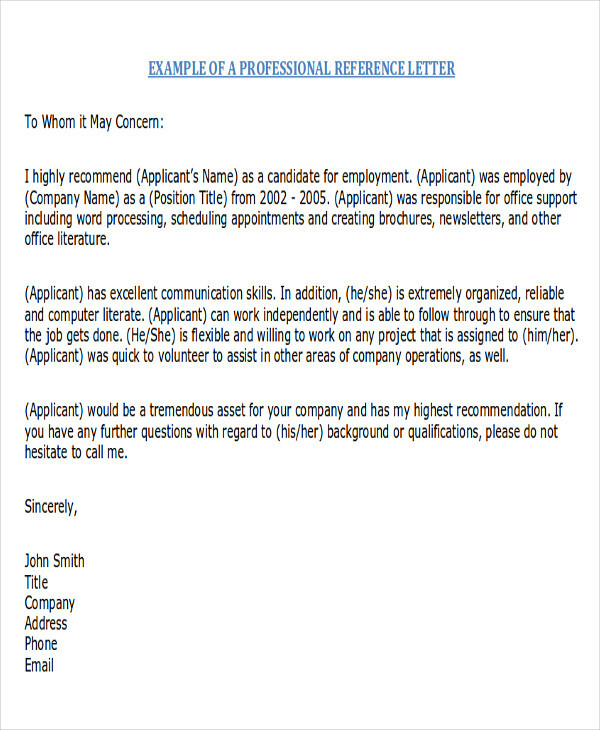 Formal and business letters usually have formats that need to be followed. Nowadays, online sites have wide selections of templates and samples that help you in composing your own. This is important because sometimes, getting the wrong format will lead to misunderstanding on the part of the receiver. A letter is one of the many ways we communicate, and it is the one that is used in businesses and companies most often. No one masters the art of writing letters overnight, and even seasoned professionals make rookie mistakes from time to time. 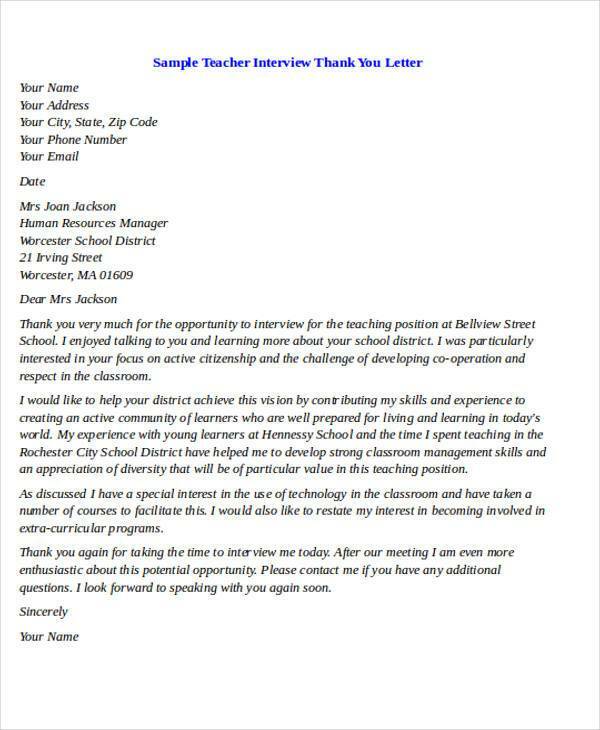 Due to the expansion of the digital community, now, even beginners can easily create a formal business letter. A good understanding of the English language, along with the help of samples and templates that are quick to customize, easy to understand, and available for download will go a long way. Browse our site and explore our huge library filled with templates for various occasions and download forms today.